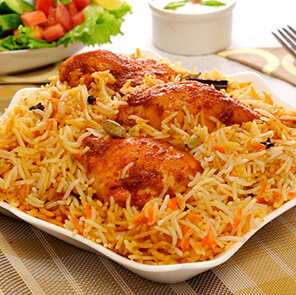 If you thought roadside Tawa pulao didn't have that masaledaar kick you crave for, then this recipe is just for you! 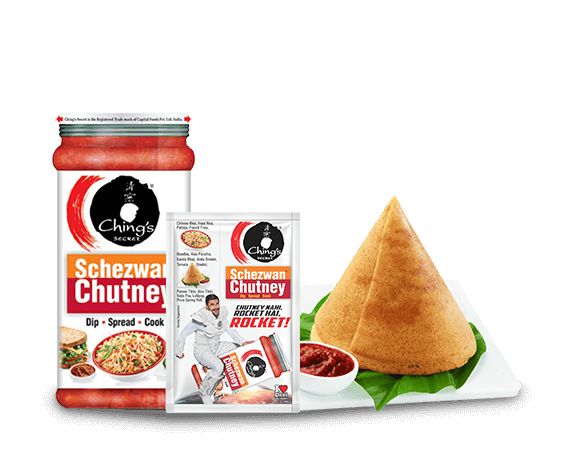 Make your tawa go ta-waah in minutes with just a few ingredients and a dash of Ching's Schezwan Chutney! Watch it now. Step 1: Heat oil in a pan and add garlic, ginger and stir fry for 2-3 minutes. 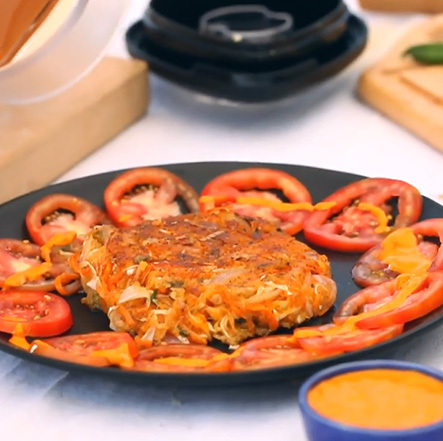 Step 2: Now add the onions, tomatoes, salt, pav bhaji masala and Ching's Schezwan Chutney and mix well. Step 3: Add the diced onions, capsicum, cauliflower, tomato, green peas and rice. Stir the whole mixture well. Step 5: Add coriander leaves, butter and mix well. 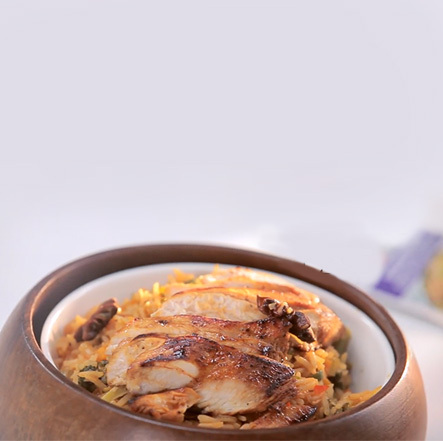 Step 6: Remove it in a serving bowl and garnish the tawa pulao with coriander leaves. 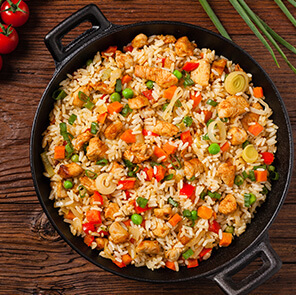 Step 7: Schezwan Tawa Pulao is ready. Serve hot and enjoy!